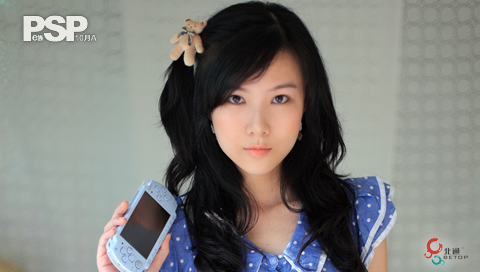 These are Official PSP Wallpapers featuring Pretty Taiwan SONY PSP Model. All the wallpapers below have been resized and crop in order to fit PSP screen(480 x 272 pixels). Right click on the wallpaper you desire only and click save as or you can DOWNLOAD the whole bundle HERE(19 pcs - 4.3Mb). 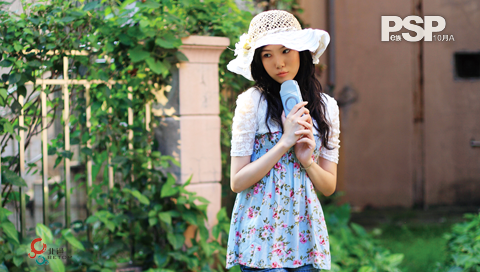 If you wish to download Part I, please follow the link at the right Column under PSP Wallpaper. Link to us/Like us in Facebook if you think our site is useful.